The different perfumes available for testing at Perfumarie. 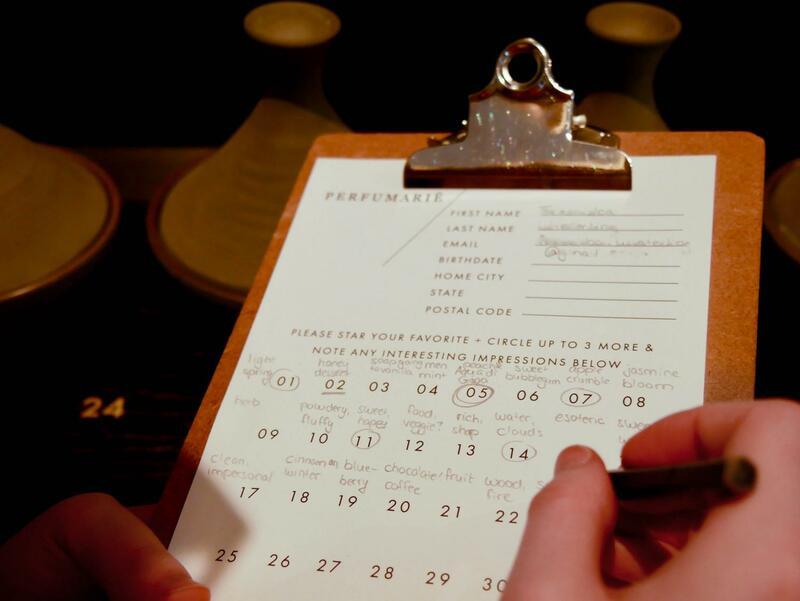 The sheet where visitors mark down their thoughts on the different scents and pick their favorite three. Scents are powerful. They can be nostalgic, bringing you back to certain memories. However, the experience of shopping for scents, or perfumes, is most of the time, considerably less nostalgic and enjoyable. 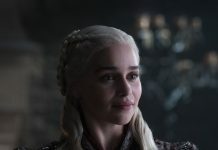 Either you keep ordering that same fragrance online, or you actually brace yourself and go to a store only to become confronted by a sensory overload. For all scent lovers out there — or those who want to become one — there is a new place for you in SoHo. 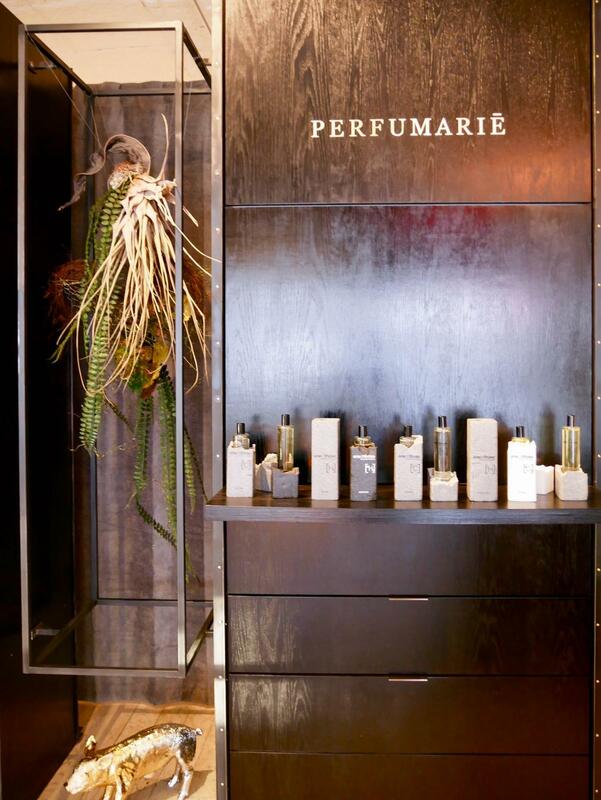 Perfumarie, located at 155 Lafayette St., describes itself as “a multi-sensory experience space that ignites olfactory encounters.” So, what does that mean exactly? 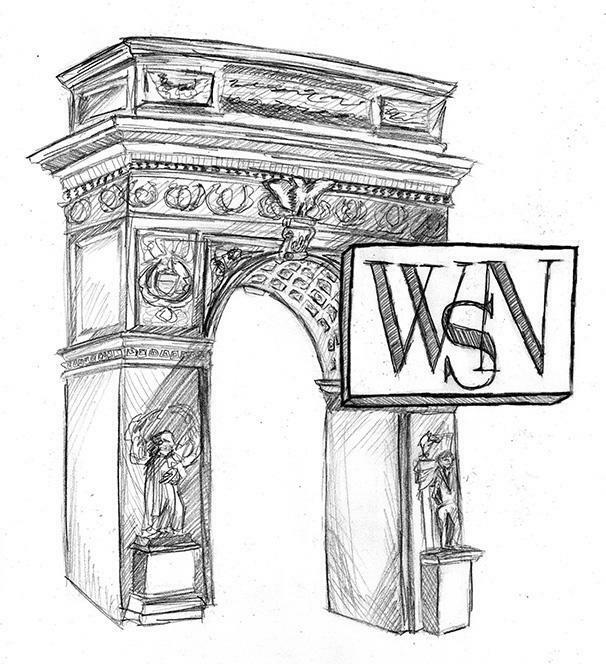 WSN visited Founder Mindy Yang, Executive Assistant Ava Steinbrenner and the rest of the team to find out. The first thing you notice when entering is the calm atmosphere, which Steinbrenner describes as a “safe space.” The interior is minimal but elegant. Some of the perfumes, which are by unknown artisans, are packaged beautifully; others, however, are hidden away in numbered bottles. They are part of the fragrance runway: the abundant line-up that Perfumarie boasts. 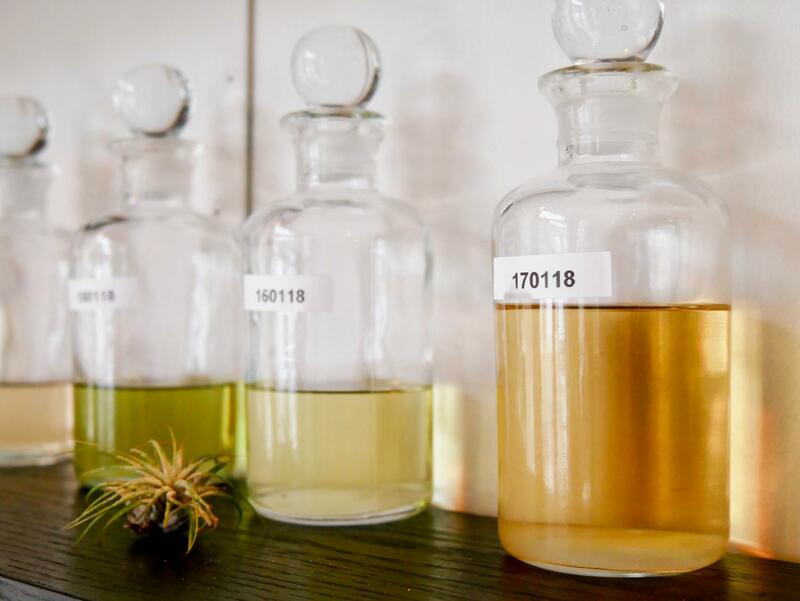 Yang created the store to help overcome our scent biases — oftentimes, we choose our fragrances based on general conceptions, such as not liking patchouli even if we only had one encounter with that specific scent. At times, we let our eyes decide for our noses and choose based on packaging and brand name. As a result, many niche perfumers and artisans are overlooked. Sometimes, cheap though still good perfume brands are disregarded, according to Yang. As an answer to that, the fragrance runway is a complex journey to empower our olfactory sense. Each month, the Perfumarie team picks up to 30 fragrances — commercial, niche and even homemade — that are installed in a row of little containers. As you walk the runway, you write down all your ideas, associations and preferences on a clipboard as you make your way through the row of scents. The goal is now to narrow the scents down to your top four or five favorites, which will then be applied to your skin. Even if you think you’ve found your signature scent, how the scent reacts with your natural body chemistry is the true test of picking the one. After sniffing your wrist four or five times, it’s time to choose a favorite — students get a special $20 price. However, you can always buy more if you can’t pick just one. Which fragrance will you choose? The fragrance that you choose will remain a surprise until the end of the month, when the Perfumarie team reveals the names and brands of its past collection and sets up for the next runway. Through paying a visit to Perfumarie, one can discover a plethora of perfumes that would not have been discovered otherwise. 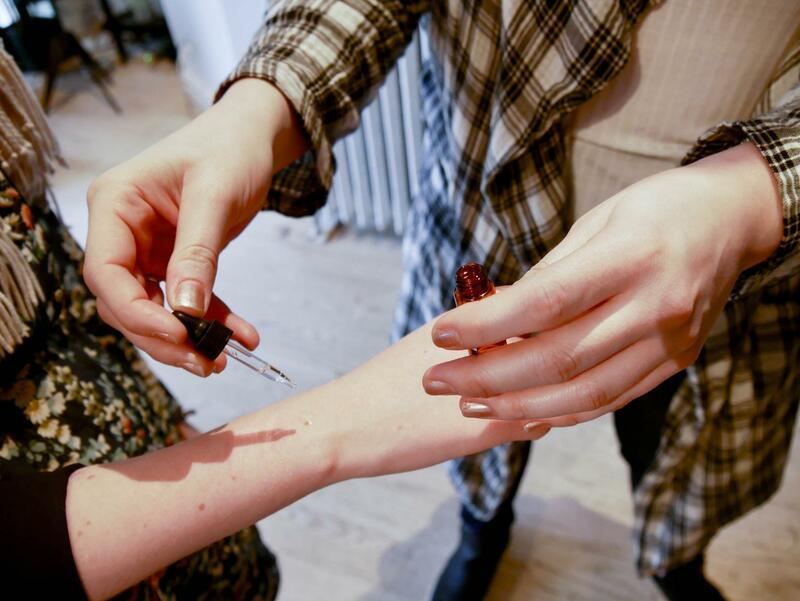 Whether it is a trip down the runway, one of their events or workshops or just to treat a loved one to a unique, fragrance shopping experience, Perfumarie hits a sweet note every time.